This is the second part of the "healthy eating when you are on a budget" series. Today, we will be focusing on saving money on specific food groups. As you can see, healthy eating is affordable but requires a little planning on your part. See part one of eating heathy on a budget. The next segment of the "healthy eating on a budget" series will be on preparing the food at home. I'm a bean lover...all beans it don't matter. I started eating very little meat several months ago and I notice a dip in my grocery bill. Just like you suggested when I cook with meat now I use only a fraction of what I used to. Great Suggestions...Keep them coming! I have a third and fourth part in this series. Great tips! 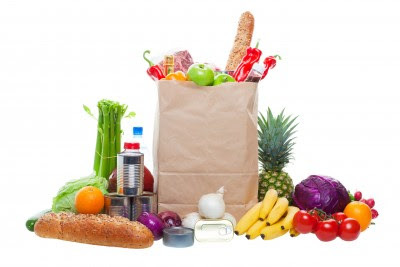 It definitely takes work and planning to find low cost healthy groceries, but it can be done! Thanks for this useful information. I will be ready the next time I go shopping.